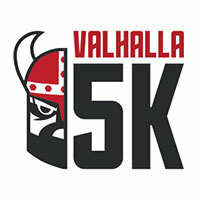 Valhalla 5K Run/Walk starting and finishing at North Posey High School (5900 High School Rd. Poseyville, IN). Gun time is 9am. Door Prizes: 2 Pairs of Shoes and 4 Gift Cards from Ultimate Fit! Must be present to win. Proceeds to benefit the NPHS Class of 2018.